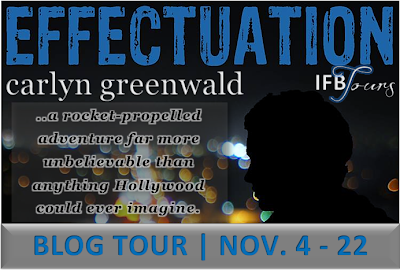 Welcome to my stop in the blog tour for Effectuation by Carlyn Greenwald. 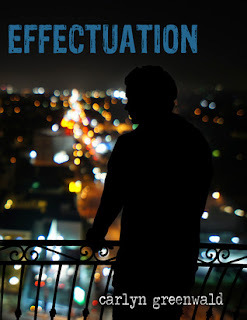 For my stop, I haven a excerpt to share with you, but if you want to know more about this book, head over to Itching for books and check out the full schedule! This book sounds great, looking forward to reading it!